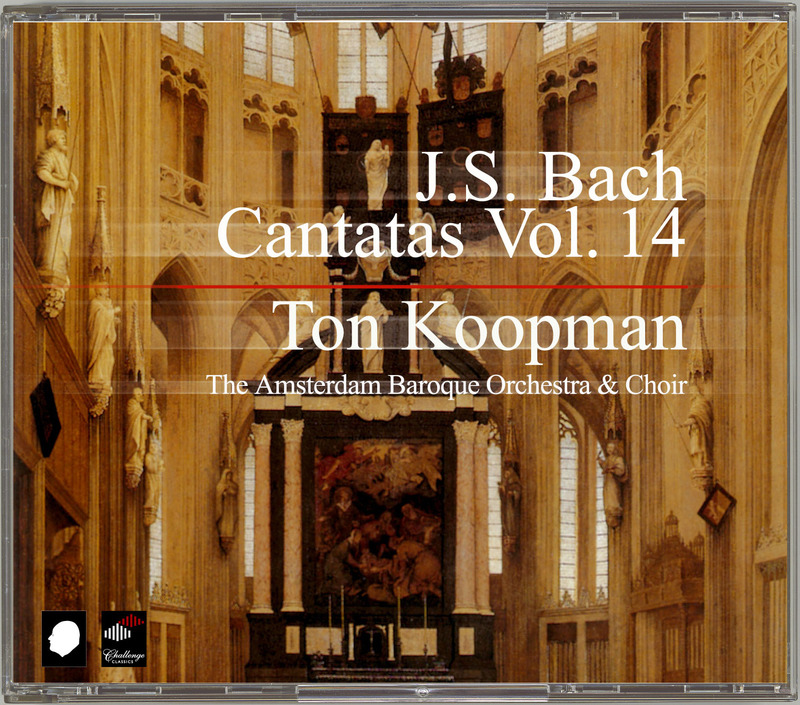 The cantatas in this fourteenth series fall into four unequal groups: BWV 26, 123,125 and 178 form part of the second yearly cycle of Leipzig church cantatas, which was abruptly broken off in March 1725.The chorale cantatas - based on strophes of church Lieder or church Lieder paraphrased into recitatives and arias - lent the cycle its distinct character. We do not know any tangible reason for the abrupt break-off, but we may assume that it is connected to the death of the author of Bach's texts, Andreas Stübel, deputy headmaster of the Thomasschule, who is presumed to have died on 31 January 1725.For evidently the composer had at his disposal only texts up to the Marian Feast of the Annunciation, 25 March 1725 (BWV 1).While the texts for BWV 6 and 42 are the work of an unknown poet, in Cantatas BWV 74,68 and 103 Bach set texts by the Leipzig poet Mariane von Ziegler, who evidently filled the gap left by the poet of the chorale cantatas. Finally, BWV 1045 is a sinfonia of a cantata dating from the mid-1740s, the other movements of which have not survived. “Erhalt uns Herr, bei deinem Wort” BWV 126 Arie: Stürze zu Boden schwülstige Stolze! “Wo Gott der Herr nicht bei uns hält” BWV 178 Arie: Schweig, schweig nur, taumelnde Vernunft!